If you or someone you know has purchased a new vehicle in the past couple of years you may be familiar with “back up camera” technology. Many new vehicles include a camera that displays a live feed on your dashboard of the area behind your car. The driver can see what is directly behind the vehicle before even backing up. This feature eliminates driver blind spots and helps elderly people or people who have neck injuries see what’s behind them before they back up. The National Highway Traffic Safety Administration announced that all vehicles under 10,000 pounds must have rearview cameras as of May 1, 2018. NHTSA requires that drivers will require the ability to see a 10-foot by 20-foot zone behind their vehicle to ensure that cameras are the only way to meet the new standard. 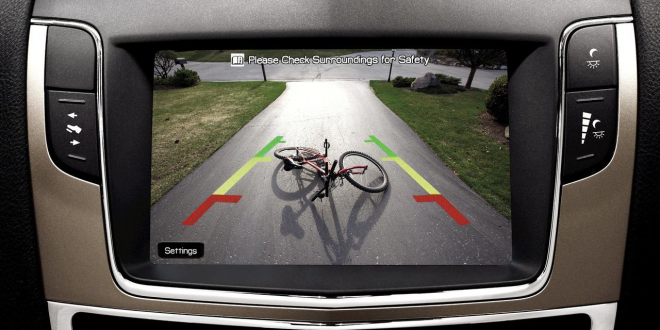 Since the advent of rearview cameras, drivers pressured the NHTSA to make the technology mandatory. Senior citizens over 70 and children under 5 account for over half the fatalities related to back-over accidents in the United States. An average of 15,000 people are injured and around 210 fatalities occur annually because of being hit by a reversing vehicle. There is no question that these rear visibility requirements will save lives and prevent tragic injuries.